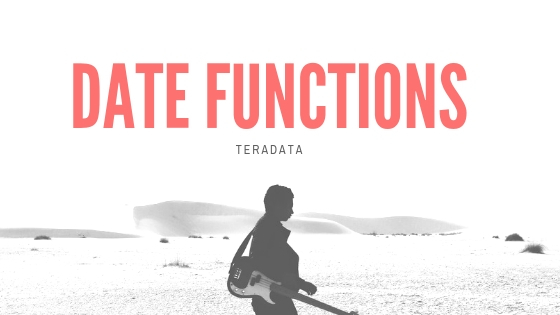 You may think that Teradata is super faster in handling data requests. The background is Parsing engine. It handles effeciently. I have given complete functions to your read now.